Humble Kingwood Apartments Misdemeanor Felony ? Does it seem like everyone is working against you? Misdemeanor Felony apartments Houston Expert can help. The Apartment Gorilla is an expert bad Misdemeanor Felony apartment finder, and is here to help you find your next home. 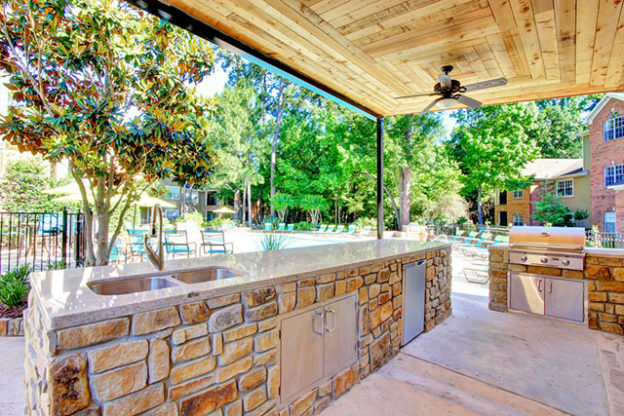 This entry was posted in Background Issues, Felony, Gorilla Approved, Humble Kingwood Apartments, Luxury Apartments, Misdemeanor and tagged Apartments that will work with an Assault misdemenaor, Felony, felony Apartments Humble. Misdemeanor Apartments Humble, Misdemeanor on November 17, 2016 by apartmentgorilla. 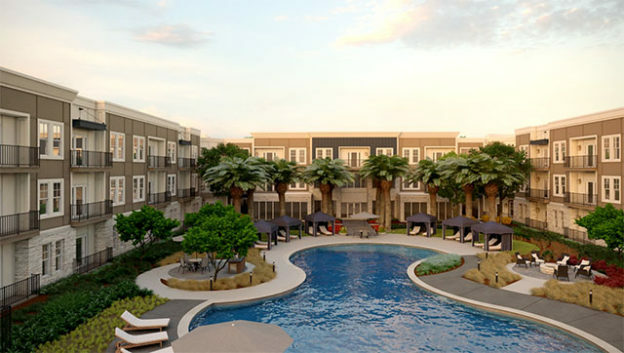 The Gorilla has built relationships with many apartment communities, leasing agents and managers, who are willing to work with Background Issues while following Their Companies Criteria. 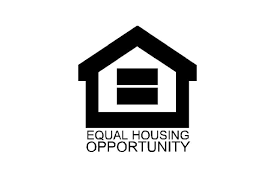 We help clients with Misdemeanors and Felony problems find Nice Luxury apartments to lease. Many of the relationships started when we first entered the Apartment Locating Business over 10 years ago. Consequently we have helped Clients with the Following but not limited to Back Ground Issues. 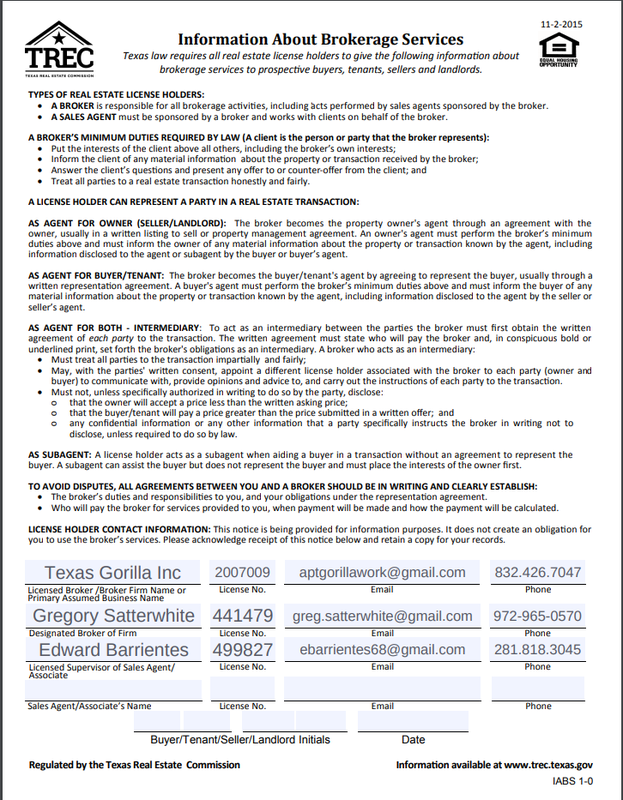 This entry was posted in Background Issues, Luxury Apartments, News and tagged Apartment Gorilla, Apt Gorilla, Houston Apartments, Houston Apartments Misdemeanors, Lux Apartments Houston, Misd Apartments Houston, Misdemeanor Apartments Houston, Misdemeanor Felony on November 9, 2016 by apartmentgorilla. 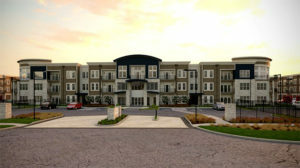 Sugarland Fort Bend ISD Apartments Bad Credit OK. What Sugarland Stafford Apartments are going to work with Bad Credit? 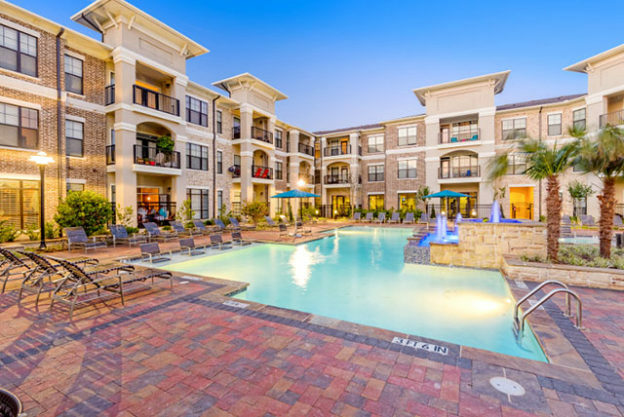 The Bad Credit Sugarland Expert Apartment Locator. The Apartment Gorilla is an expert bad credit/broken lease apartment finder, and is here to help you find your next home. Buy a Fort Bend Sugarland House with Bad Credit? Lease a Fortbend Sugarland House with Bad Credit? This entry was posted in Fort Bend ISD, News, Sugarland Stafford Apartments and tagged Fort Bend Apartments, Fort Bend Apartments Bad Credit, Sugarland Bad Credit apartments on November 3, 2016 by apartmentgorilla.